Toilet brush and holder set. 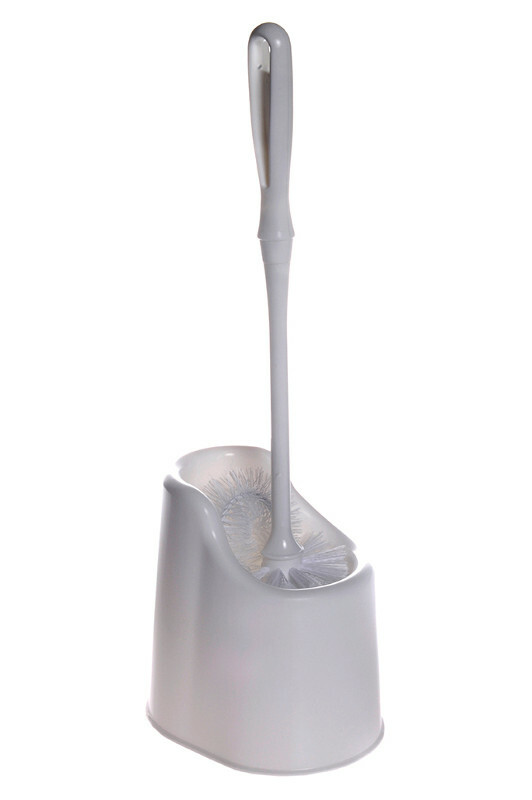 Non-absorbent bristles that will not mildew. Available easy clean brush to suit SAB26004. 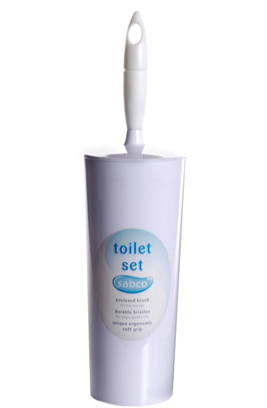 Toilet brush and holder set. 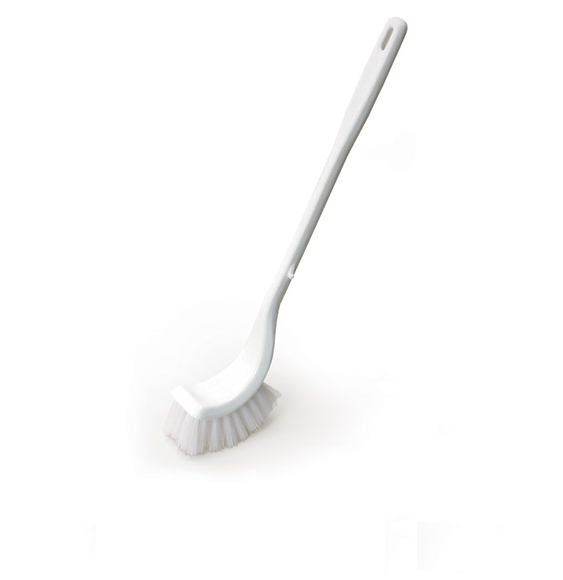 Unique extra rim brush to clean where other brushes can’t. Rounded head for maximum cleaning. 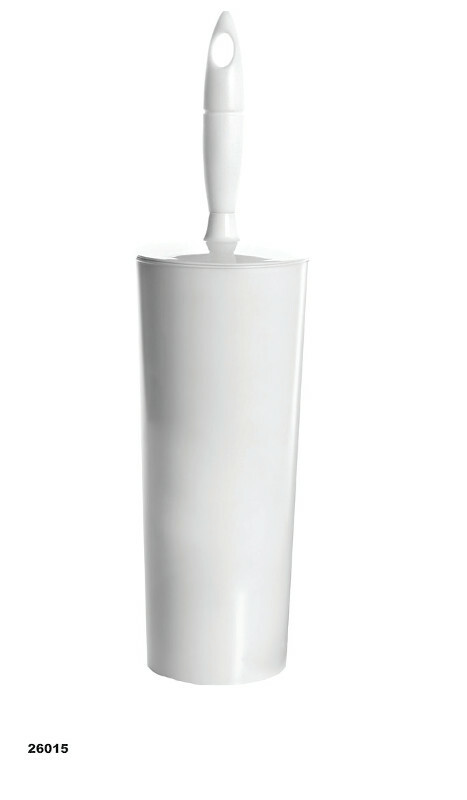 Available toilet rim brush to suit SAB2380. Sleek, contemporary styling. Hidden brush for tidy storage. Tough long lasting brush bristles.